Vox’s Ku-band satellite service is VSAT multiprotocol label switching (MPLS). 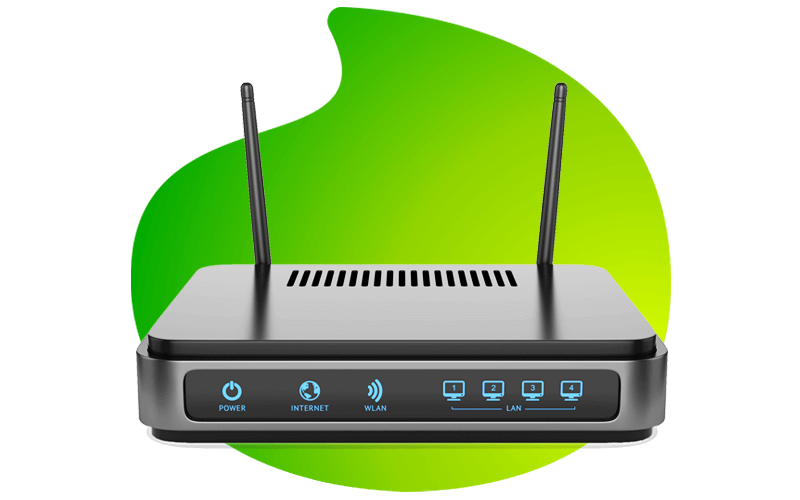 This service is designed for businesses with remote or outlying branches not serviced by traditional terrestrial solutions, providing fast, uncapped internet. Using the iDirect Evolution Satellite Teleport, which is co-located at Vox’s Johannesburg office, VSAT provides point-to-point, single-hop satellite connectivity, with low latency for your applications and is IP voice ready. In this way, VSAT MPLS extends your connectivity reach – to any location in southern Africa – while maintaining reliability and security. VSAT MPLS creates a completely private network between head office and remote branches. The connection is highly reliable (99.5% uptime) and monitored 24/7. We offer quick installation timeframes, wherever you and your remote branches are located, with coverage throughout southern Africa. Enjoy uncapped internet that is fast enough to support your needs, including voice IP services. Clients get a minimum guaranteed bandwidth, plus “burstable” bandwidth. VSAT can be used as an automatic failover redundancy option for when primary links fail. Pay a monthly fixed access fee, and only pay for bandwidth used when needed. VSAT is short for Very Small Aperture Terminal. VSAT is a satellite ground station that can transmit and receive data providing connectivity no matter how remote. What does a typical VSAT installation consist of? A satellite antenna capable of transmitting and receiving data, a BUC (Block Up Converter) for transmitting, a LNB (Low Noise Down Converter) for receiving, a coaxial cable from the antenna to the indoor modem and a satellite modem capable of receiving and transmitting data such as email. I have my own hardware. Would it work with your VSAT satellite internet service? Depending on the hardware, you might be able to use your hardware. Please contact us with the details of your hardware and we will be able to let you know whether or not it is compatible. How fast is a VSAT system? There are different speed options available. Speeds are based on burstable bandwidth and CIR (Committed Information Rate). Burstable bandwidth allows you to burst up to you maximum bandwidth and CIR guarantees that you never drop below your allocated guaranteed bandwidth. What will my data cap be? All our VSAT services are uncapped. Can I run any application over VSAT? It is possible to run applications over satellite, but not all applications are suited for VSAT. Please consult one of our sales agents to confirm if your application will work over VSAT. Can I utilise VSAT as redundancy? VSAT can be used as redundancy on a pay per use basis. What is the lead time from confirmation of order to installation? Pricing as advertised may be subject to CPI related price increases as per terms and conditions.